Downloadable Brochures from Vermont Timber Works, Inc.
We have several print brochures that can be downloaded from this page with information about specific trusses, and even a full brochure with in-depth information and plenty of photographs of VTW timber frames. Take a look at the brochures, or just give us a call (802-886-1917) and tell us about your project. 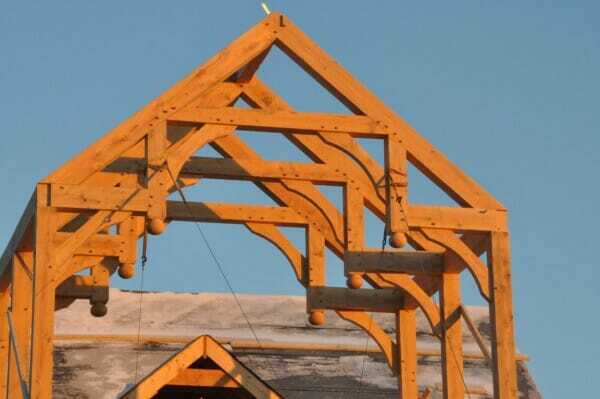 We would love to help with it. 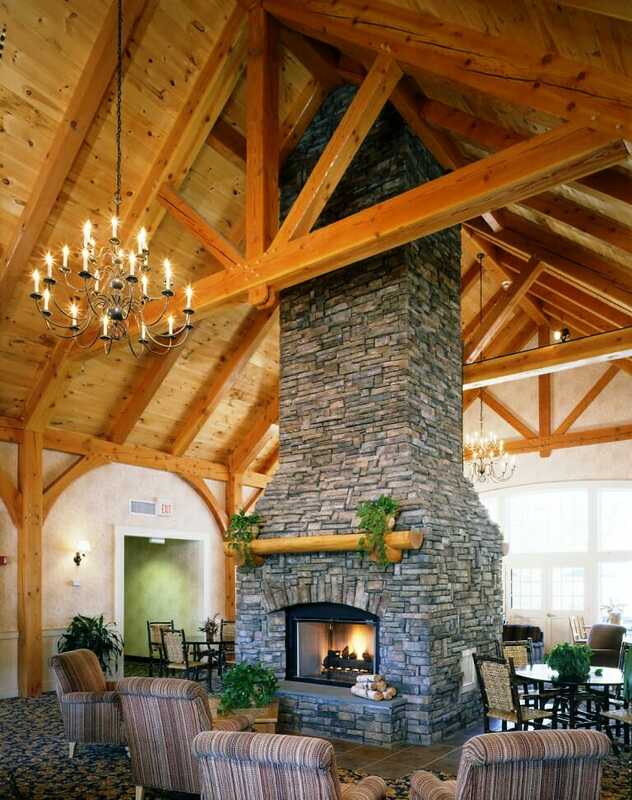 You will find our staff friendly, happy to spend time with you, and very informative. 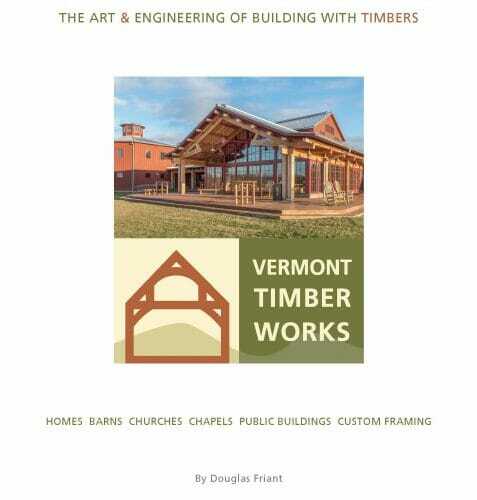 The full Vermont Timber Works brochure features project photos, VTW’s history, truss designs, and information about pricing, engineering, tools, joinery, assembly, and wall & roof systems. 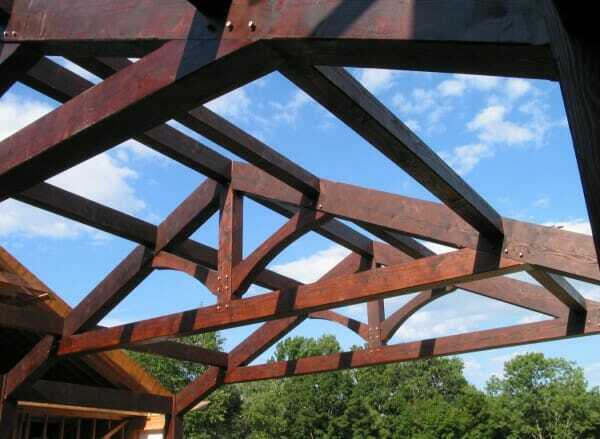 A king post truss is a great economical truss. 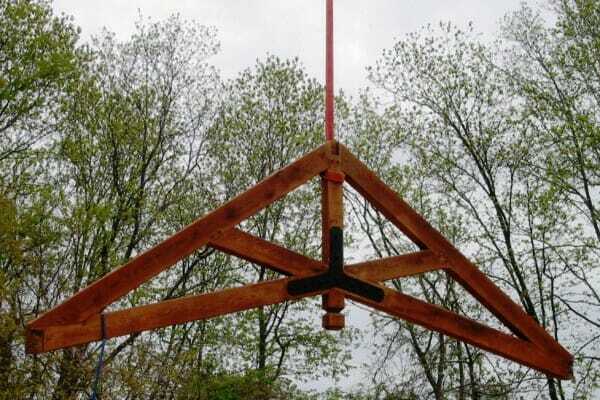 It is simple, elegant and very structurally efficient. 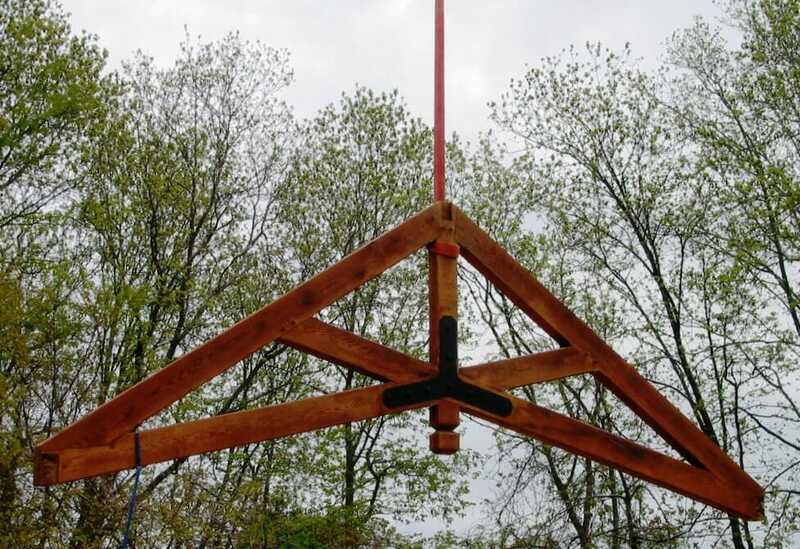 A scissor truss is an elegant truss that looks great with steel joinery and can span wide distances. 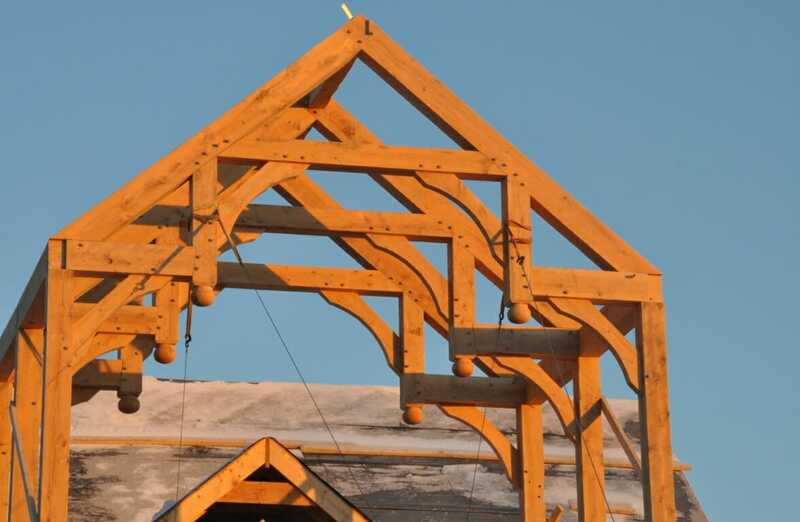 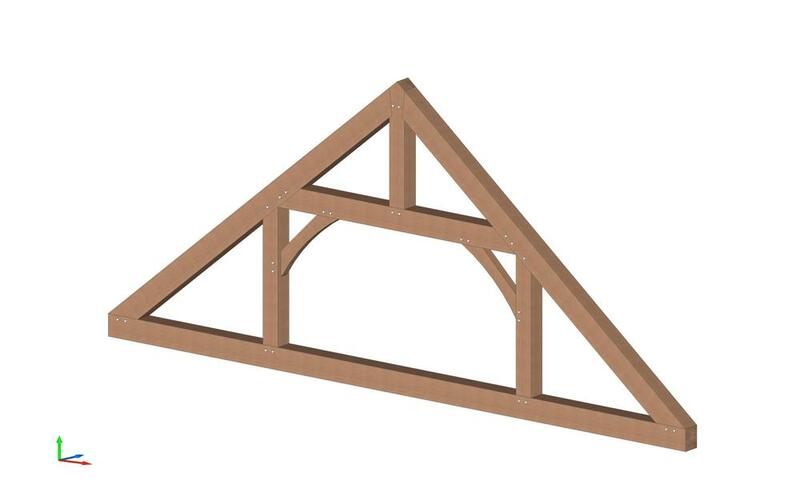 Hammer beam trusses have a beautiful, unique design that add wonderful detail to great rooms. 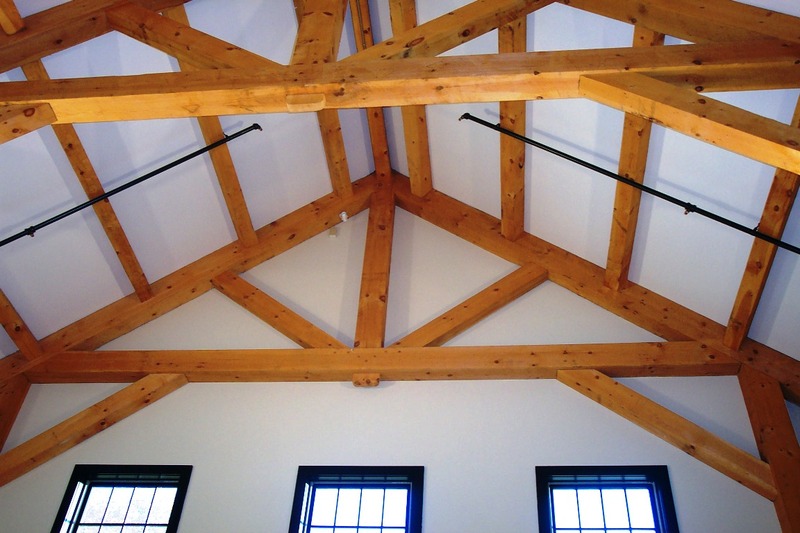 Modified king post trusses are a slightly more expensive, but very pretty truss design. 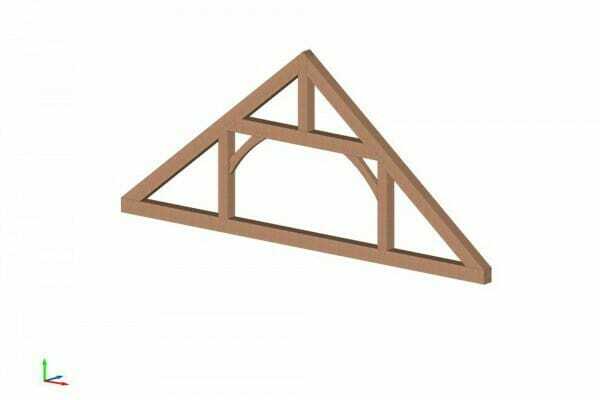 Queen post trusses, like scissor trusses, can span wide distances and have a beautiful design.